Nail polish is a great accessory. 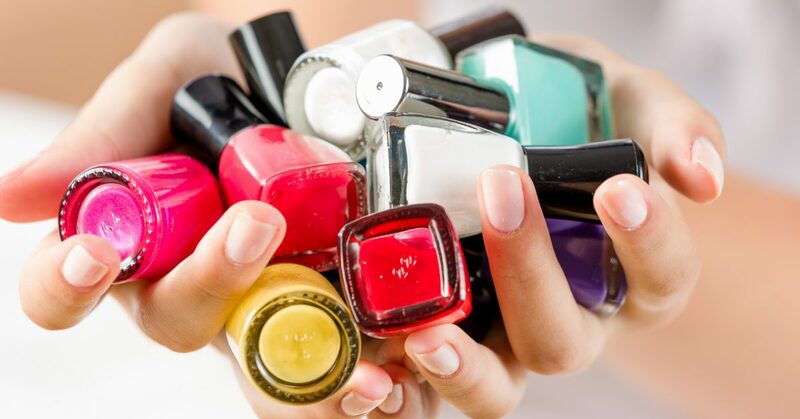 In fact, many women and some men love to paint their nails as a way to relax and pamper oneself after a busy day. That bold red, bright pink, and neon green look fantastic on fingernails, but one small slip and that bottle of paint ends up face down on the carpet. What a bummer. 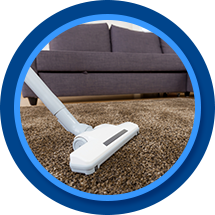 Carpet cleaning can be tough when you have a bold nail polish color, but we’re here to help you clean it. You’ll never guess two of the best ingredients used to remove nail polish from carpet, so let’s get started. You just spilled your favorite nail polish color on your carpet, and now it’s time to clean it up. 1. Dip a white washcloth in cold water. 2. Test the chemicals in a discrete place in case your carpet reacts poorly. 3. Spray window cleaner or hairspray onto the stain. 4. Let it soak for one to two minutes. 5. Dab the stain with the wet washcloth until the stain is gone. Don’t rub it because you will only smear the color. Bonus: You may need to reapply more window cleaner or hairspray for further cleaning if the nail polish does not come out during your first try. Carpet cleaning isn’t too hard when you have some handy tricks up your sleeve! Maybe you’ve spilled wine or some other bold colored liquid on your carpet and need some more tips. Check out our other recent posts to build your carpet cleaning tool box.